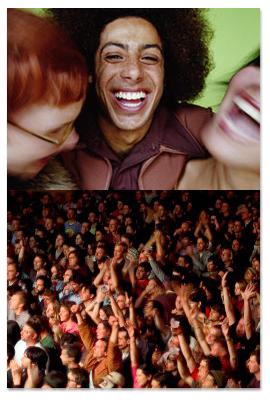 Creating events, environments and interactive experiences that Engage, Educate, Entertain & Transform audiences. Our Business Strategy and continued success, both artistically and commercially, rely on three activities: offering a wide range of leading international live event content, creating and producing concepts for corporate events and offering brand experiences for emerging and established brands. 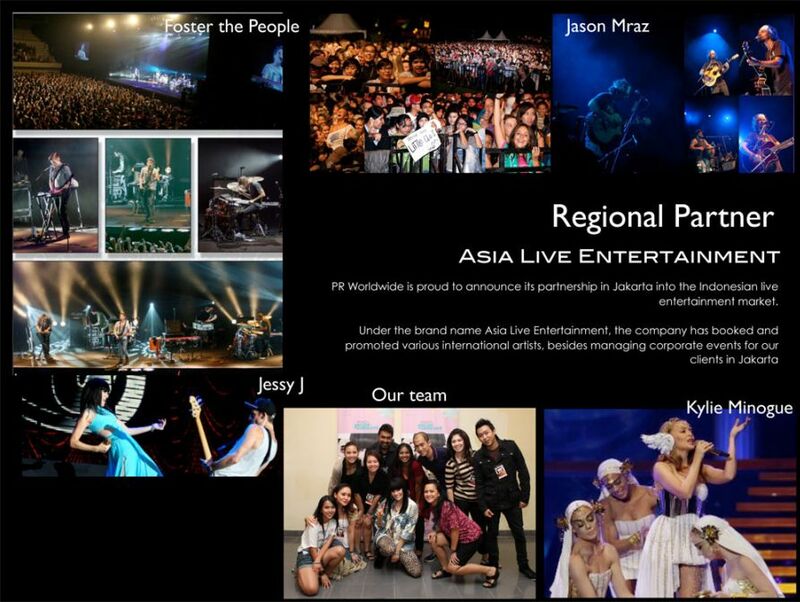 PR Worldwide is made up of a team of people who, every day, devote energy, passion and commitment to our shared goal of presenting the very best in live entertainment and corporate events to a wide variety of audience, be it for intimate gathering or stadium filled capacity.